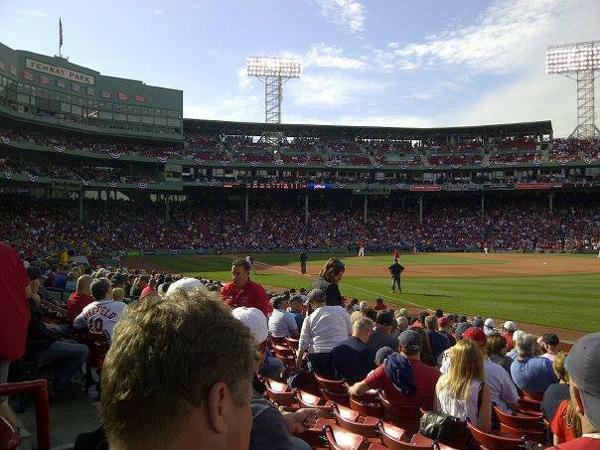 Watch one game each homestand from the RF boxes near Pesky's pole. Easy access from gate B; section is right on an aisle- easy in/out, quick to rest rooms and concessions. Also admission to Royal Rooters club for game night- great way to stay warm and dry in cooler months, or cool off at the bar pregame.